On November 25th, New City Moving teamed up with Marty Cerny and Housing Plus, a housing advocacy entity, to help deliver over 60 turkeys to Alderman Michael Chandler’s office in Chicago’s 24th Ward. 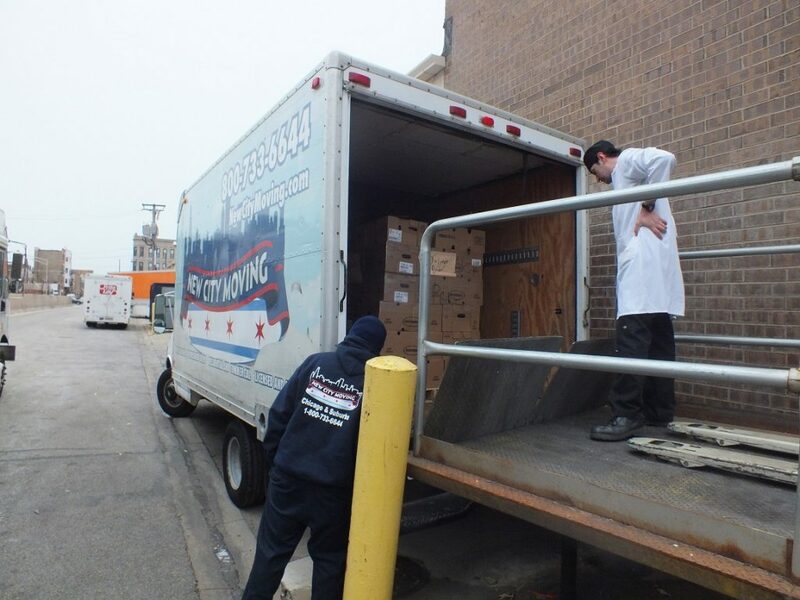 We were fortunate that we were able to use our truck to help transport and unload 25% of the turkeys that Alderman Chandler and his Chief of Staff, Trina Mangran, personally distributed to 252 homes in one of Chicago’s most underprivileged districts. Two of our movers, Fernando and Freddie, met Marty at a local grocery store to pick up the largest pallet of turkeys any of us had ever seen. After finally getting the load on the truck, they drove them over to Alderman Chandler’s office. What may have looked like a standard move was a wonderful chance for us to give back to our city. We want to thank Ashley Prida of Sohail Real Estate for referring us for this amazing opportunity, and Marty Cerny for making this event happen.